Neighborhood picture by Google Street View. This property is beyond the intersection in front at right hand side. Izumi no Sato area in Karuizawa is one of the most popular and prestigious areas to have a villa in Karuizawa. This property is very rare in terms of its size (over 8,000 sqm! 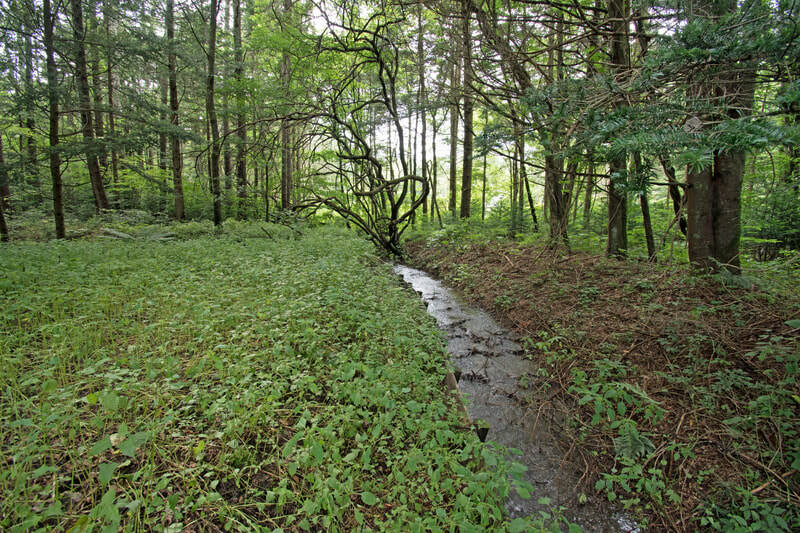 ), location (only 450m away from Kumoba Pond, Karuizawa's landmark), and its sloped landscape toward the south by which you can enjoy great view toward the center of the town. So, here is the top of Karuizawa. 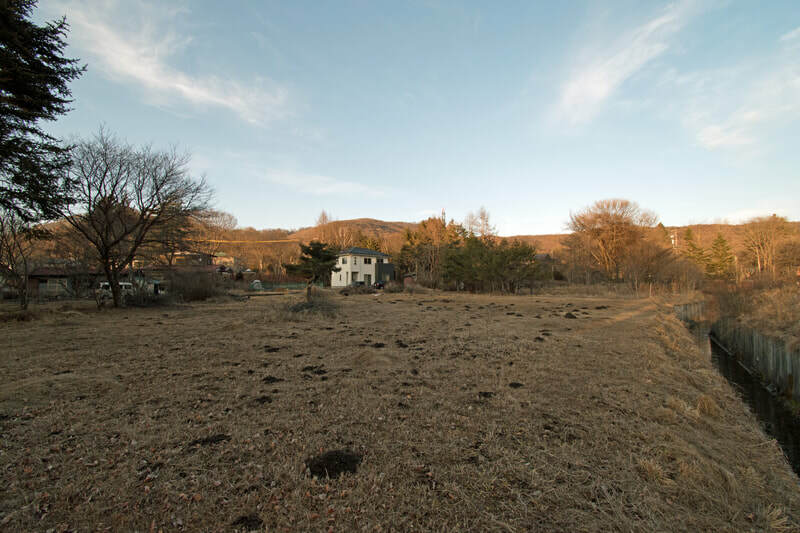 Though this property goes for sale as "land with old structure (wooden house, about 30 years old)," but we welcome inquiries to utilize this old house as it is. It should considered usable from our point of view.